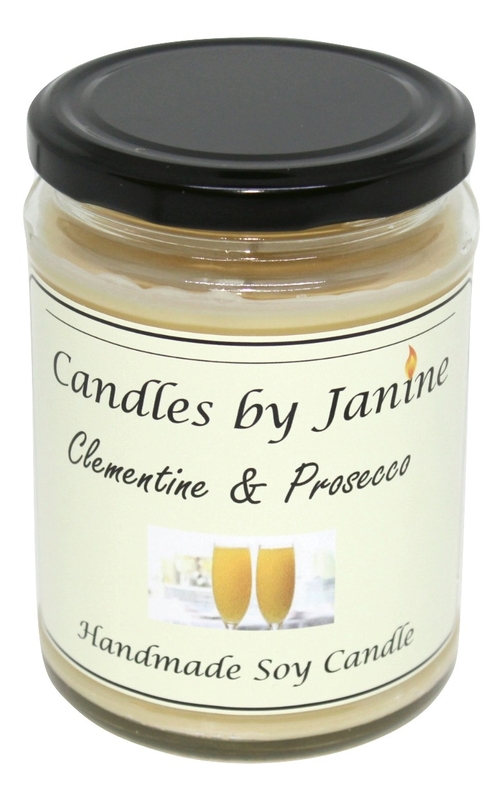 A busy week last week here at www.Candlesbyjanine.co.uk & www.home-candles.co.uk the best scented candle makers as we had a large order of pillar candles to make. 75kg of the finest pillar wax we blended to make Pillar candles for one large order, the wax pots were hot, the wax was in constant flow as we worked tirelessly to complete the order. When making Pillar candles cooling the pillar candles is the biggest part of the process and the most time consuming part of the process. 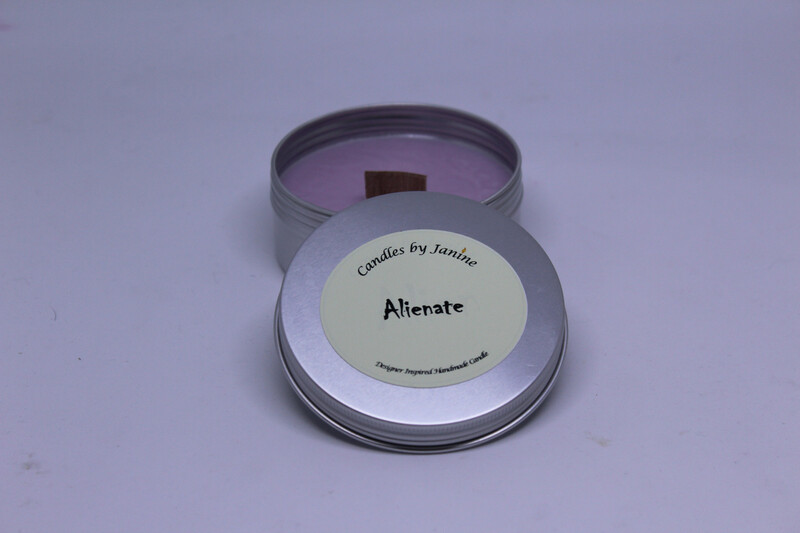 If you have made Pillar candles, large pillar candles at that then you will know that Paraffin wax has a warm core and a lengthy inner cooling process. Sink-age occurs on the bottom of the candle mould 20 min to an hour after the initial pour and this can be very frustrating to candle makers as they end up with a big gaping hole in the bottom of the candle at the top part of the mould, the hole can go as far down as three inches into the pillar candle core. 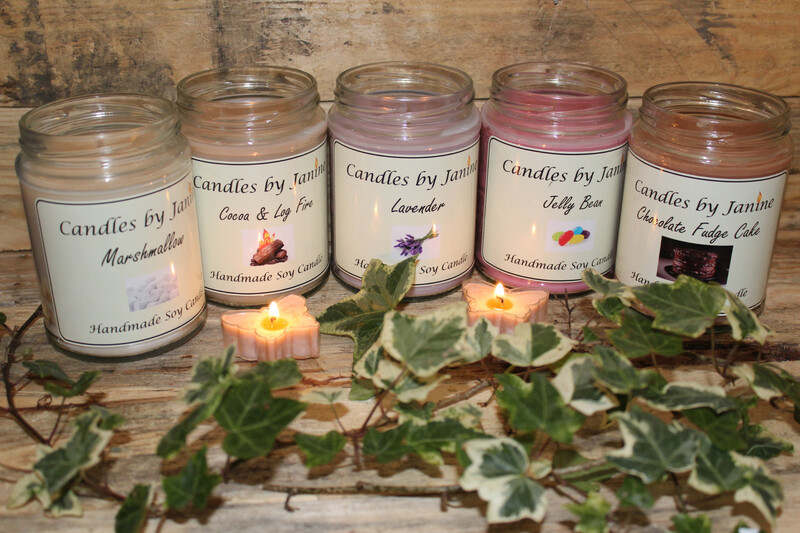 Remember Paraffin sinks, and if you try and pour too cold then lines will appear around the edge of your candle when you want a smooth finished Pillar candle, here at Candles By Janine the quality candle makers we have developed the perfect technique to creating Pillar candles in our production workshop. Soon we will be launching our video section to give tips & tricks to Candle makers. Soy wax is 100% natural and comes from the soybean, whereas paraffin wax comes from petroleum oil. 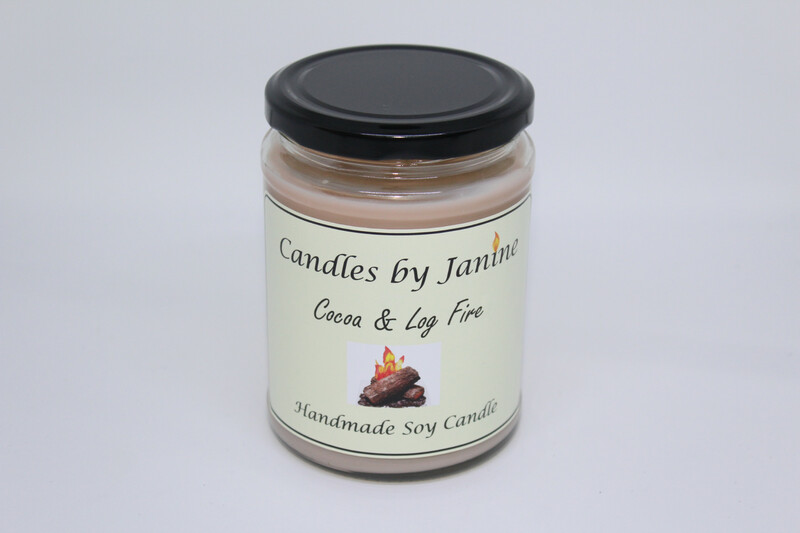 Soy is softer and lasts longer during a burn therefore your candles last longer. It's better for the environment too. Soy is better used in container candles as previously mentioned as its a softer wax. Paraffin is quite a hard wax so good for pillar candles as it can hold it's own. You wont get black soot on your jars either with Soy wax. Paraffin wax does hold fragrance better, so you will get a stronger scent with paraffin wax. Pros and cons for both really. This is why the likes of Yankee use paraffin wax because it makes their candles smell stronger, but you also get the black soot left behind on your jars which isn't great for you or the environment. Soy candles will burn completely down. Paraffin candles will always leave some at the bottom. Almost ready for the Christmas fairs! Lots of Stock made. Scented Advent calendars and scented crackers to make next! Plenty if you are looking for presents to buy. The new Halloween and Autumn range is now available to purchase on the wibsite. Visit the Featured Products on the home page and discover what's new. If you are looking for something a little bit different or more traditional, there will be something in there for you. 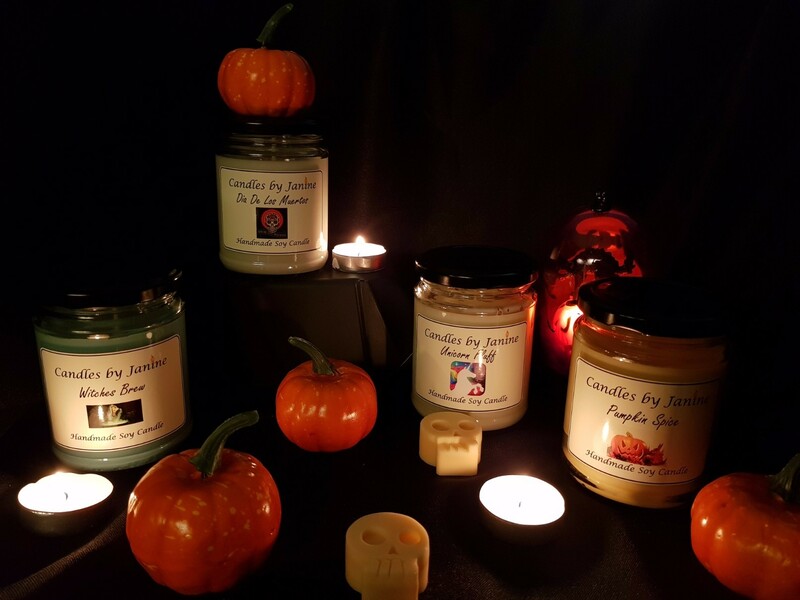 Melts and candles available in funky fragrances.